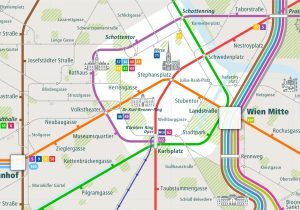 Urban-Map providing Smart City Map Guide. 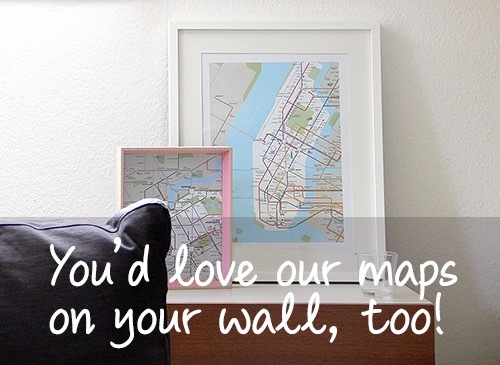 Find yourself, even offline! 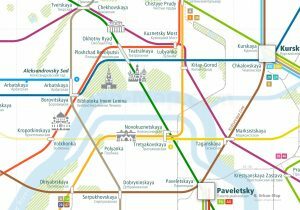 Smart & Easy City Guide Maps – Find yourself, even offline! 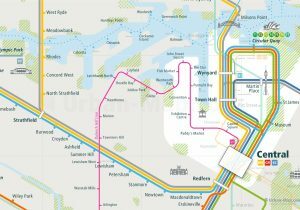 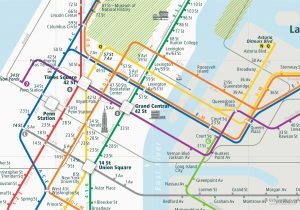 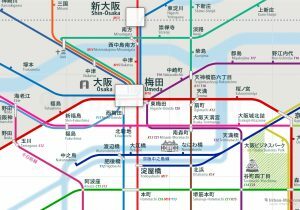 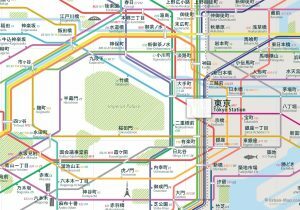 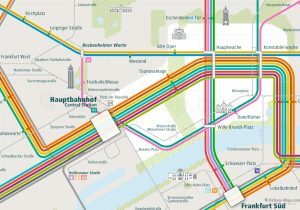 Urban-Map provides city and public transportation maps of major cities around the world.